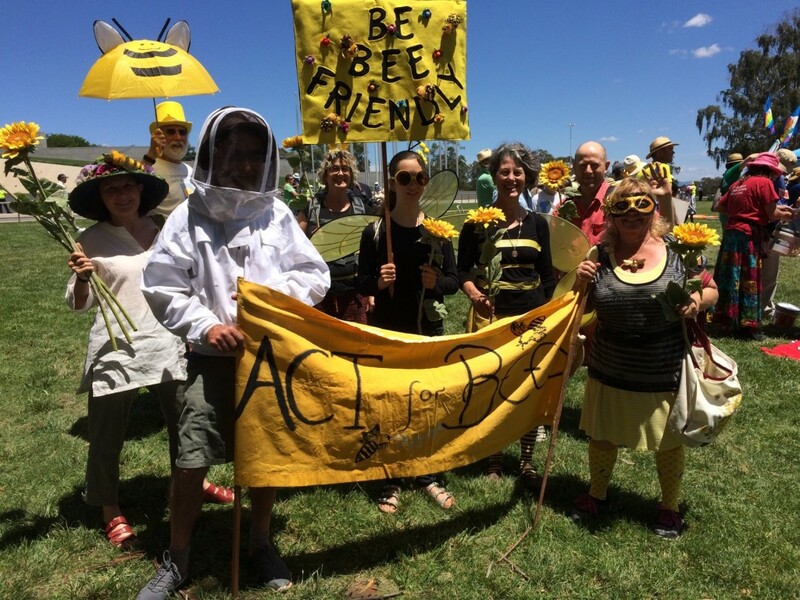 Here you will find the many ways you can help Save the Bees, including some great information on Gardening for Bees, supporting the Bee Art Movement, some Educational Resources for people of all ages, and some great info on how to practice Natural Beekeeping. getting involved in Sustainable Agriculture, and where to find Bee Friendly Organic Food Suppliers. There’s much more – so go and explore!